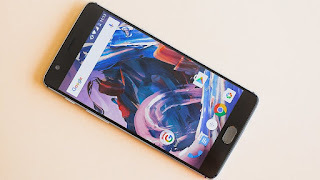 Oneplus launched Oneplus 3 last month in India. Oneplus 3 is launched at 27,999 INR. Oneplus launched this smartphone in competition against Xiaomi Mi 5 and Leeco Le Max 2. The biggest selling point of this phone will be it's 6 GB ram. But oneplus launched only one varient of oneplus 3 i.e. 6GB ram model, there is no other alternative. 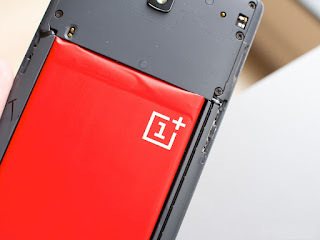 Oneplus 3 is a very built phone. This has full metal body. It has a 5.5 inch screen. The screen is protected by corning gorilla glass 4. 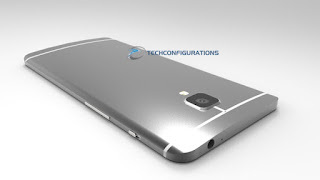 On front there is fingerprint sensor. It comes in two colours soft gold and graphite. 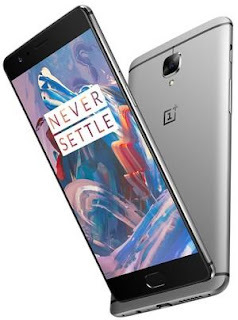 Oneplus 3 is powered by a Snapdragon 820 processor, which is the snapdragon's latest flagship processor. The processing is really fast. It opens app very quickly. It performs all the tasks very smoothly. Gaming on this phone is also very enjoyable. 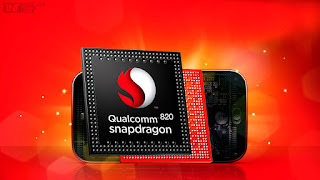 It is powered by a Adreno 530 GPU for good gaming experience. You can play high end games very smoothly on this device. Oneplus 3 has a 6GB of ram. Instead of this massive ram, ram management is not good on this phone. You can switch between apps very smoothly but while switching between games, the game restarts which show device poor ram management even it is having 6 GB of ram. 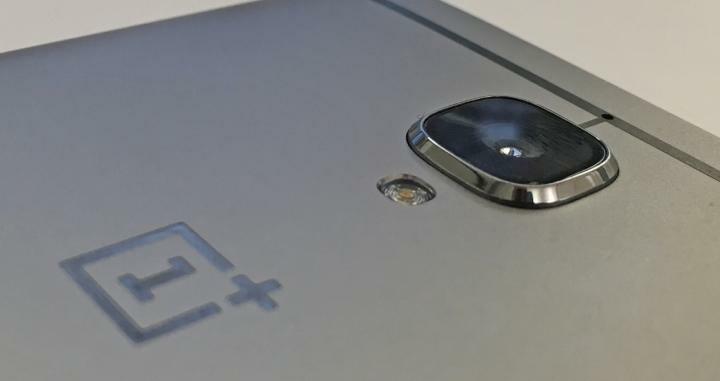 Oneplus 3 has a camera of 16 MP with f/2.0 aperture and secondary camera of 8MP with f/2.0 aperture. The camera's performance is decent on this phone. The primary camera can shoot good quality images in good lightening conditions. There is lot of detail in the images taken with primary camera. The colour reproduction is also good. But when the object is very close to the camera, it fails to focus the object. In low lightening and artificial conditions, it can shoot good quality images but there is some noise in the images, but still it is best in this class. It's camera can shoot videos upto 4K. The 8MP secondary camera can also take good selfies but the colour accuracy is not great. It has an AmoLED display with resolution of 1080 x 1920, full HD. The screen quality is very good. The colours come accurate. Outdoors visibility is also good. It is eqquiped with a Li ion 3000 mah battery. The battery life on this phone is very nice. On a single charge it will stay up for one day. 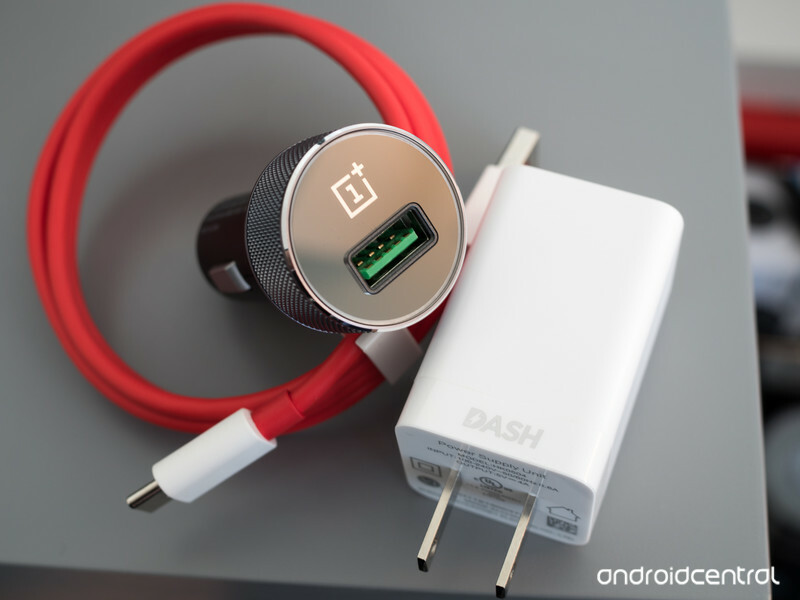 Oneplus 3 comes with a turbo charger specially designed by oneplus. This comes with USB Type C cable. This charger charges battery really fast. It can be fully charged in just 45 to 60 minutes. 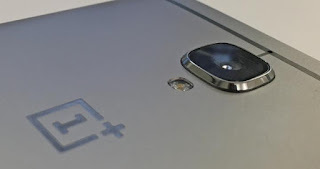 Oneplus 3 comes with oxygen OS which is based on android marshmallow. The user interface is similar to stock android and it is very to customize it. Cellular call quality is also good on this phone. Any problem won't be faced while receiving or making calls even in low coverage areas. Pricing of this phone is also very nice. It is priced in India at just 27,999 INR, but it offers all flagship features.